In these unusual TV interviews, Dr. Errico answers questions on the basics of the Aramaic approach, giving examples of Near Eastern culture and customs and scriptural differences in the Aramaic translation. 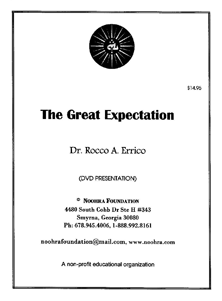 In the first interview Dr. Errico discusses his background in the ministry , how his interest in Aramaic began, and meeting and working with Dr. Lamsa. 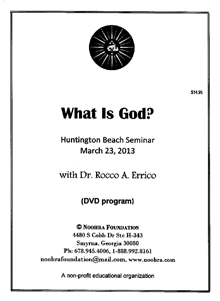 He delves into many biblical mistranslations and explains some of the idiomatic expressions and Aramaic meaning of words. 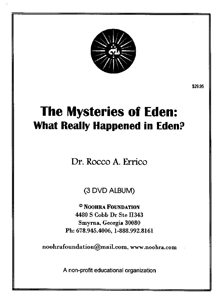 In the second interview Dr. Errico focuses particularly on Women and the Bible, especially on how Paul’s Epistles have been misunderstood, and distinguishes between theology and tradition. 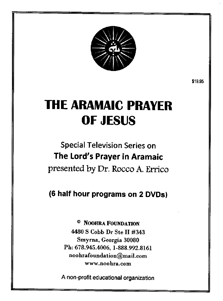 This is a wonderful DVD for yourself as well as to introduce friends and family to Dr. Errico’s teachings on the Aramaic Scriptures.